“I believe that the adopted law not only does not create an adequate legal basis for tackling corruption but will even make it difficult to fight it,” President Rumen Radev said in a statement. A draft law aimed at fighting corruption was vetoed by President Rumen Radev on January 2. He said the bill would be ineffective. Radev’s veto came one day after Bulgaria, the European Union’s poorest country, assumed the six-month, rotating presidency of the bloc for the first time since it joined the EU in 2007. As reported by the Reuters news agency, the bill, which was approved by the parliament on December 20, entailed the creation of a special anti-graft unit meant to investigate persons occupying high public office as well as assets and conflicts of interest. But analysts said the unit’s objectivity could be limited by the fact its management would be appointed by parliament under the legislation, and it therefore might not be truly independent and could be used by those in power to persecute opponents. 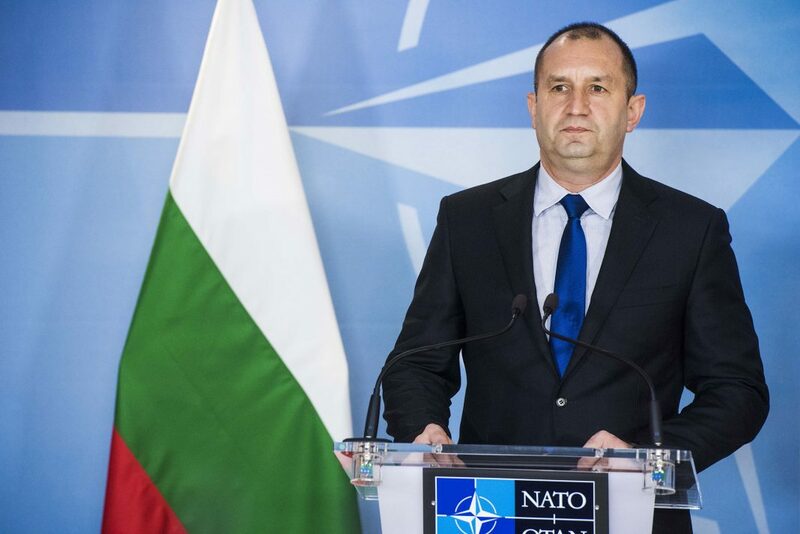 “I believe that the adopted law not only does not create an adequate legal basis for tackling corruption but will even make it difficult to fight it,” Radev, who was elected in November 2016, said in a statement. Kornelia Ninova, leader of the main opposition Socialist Party, endorsed Radev’s veto saying it gave “a golden chance” for the government and its majority in parliament to produce effective anti-corruption legislation. According to Reuters, Bulgaria made scant progress towards stamping out graft and organised crime, and the European Commission has repeatedly rebuked the Black Sea country for failing to prosecute and sentence allegedly corrupt officials. Bulgaria is the EU’s most corrupt country, according to Transparency International. Corruption has deterred foreign investment since communism collapsed in Bulgaria in 1989, and the EU has kept Sofia as well as neighbouring Romania – for the same rule-of-law failings – outside its Schengen zone of passport-free travel. In a separate report, the BBC noted that the president’s decision to veto the bill is embarrassing for Bulgaria. It was hoped this would get the issue off the political agenda before Bulgaria took over the EU presidency, BBC central Europe correspondent Nick Thorpe says. Bulgaria’s governing centre-right coalition has not yet commented on the president’s move.